GL50XP XTREME PERFORMANCE Laser Micro Level | Laser Tools Co.
Professional contractors and avid DIY experts rely on precision laser tools for faster and more consistent operation. The Model L100M series MX Laser Precision Level™ is our top-selling precision level equipment. This portable device includes a built-in laser that improves user-visibility and project accuracy. Categories: Battery, Construction / Surveying / Layouts, Construction Laser Products, Featured, Function, Power Source. 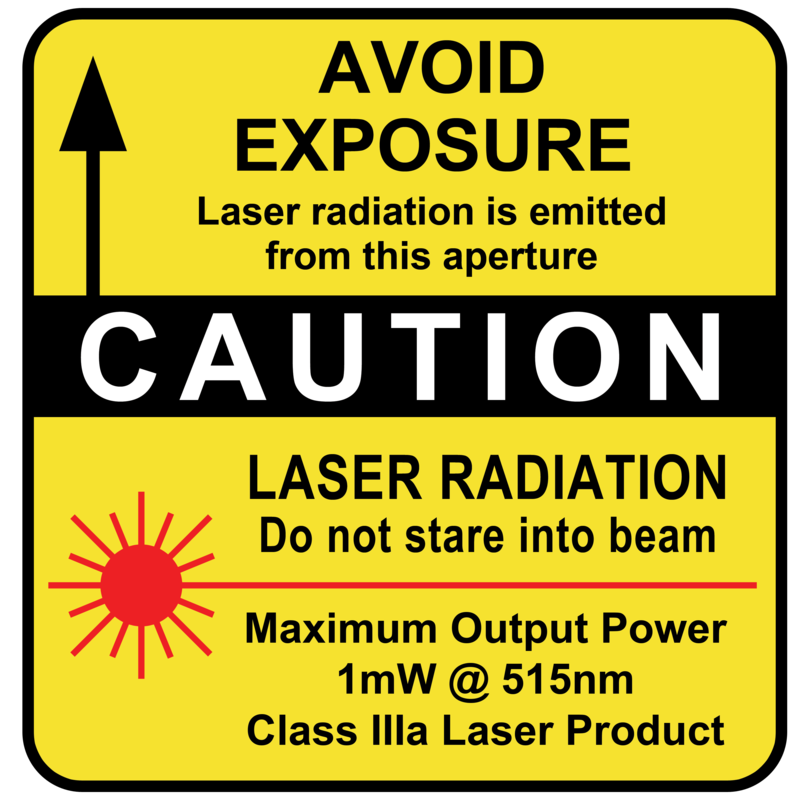 Maximum 4.9 milliwatts of collimated laser energy at 635 nanometers – 10 times brighter than L50XP! 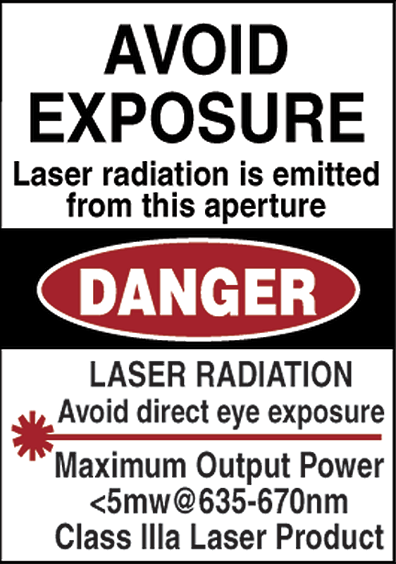 This means that the GL50XP can be seen in direct sunlight and will shoot over 500 feet! The GL50XP can be used as a precision pocket level, torpedo level and super bight laser platform. 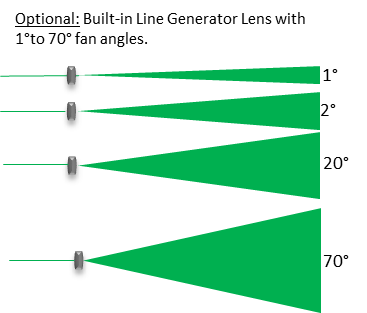 Optional Line Generator lens can be built-in and the GL50XP will fit into your pocket or tool belt too! It’s also magnetic! Three magnets provide over 5lbs of magnetic force – This means that you can attach the laser level for hands free operation on all magnetic surfaces. Layouts are done in minutes with the quickness of a hand tool and accuracy of a laser. Shoot 10 feet or 100 feet straight. No more strings, transits, or messy water levels to set up for long runs. Precisely level a complete floor from wall to wall or a concrete slab and all the forms, or a ceiling. It’s all done FAST and LASER accurate. Interior and exterior pipe work, wiring, duct work, and plumbing can be laid out, leveled or sloped as required, and installed using the laser beam as a guide. Leave the guess work to someone else. Extreme Performance Laser Micro Level™. Includes: Torpedo shape and three angle vials. Built Construction Tough – No Tubes to burn out or break. Strong Aircraft Aluminum – Once piece case design won’t bend or twist and it’s weather protected. Recessed Level Vials – Easy to read but well protected. Industrial Grade Optics – Fully coated for maximum performance. 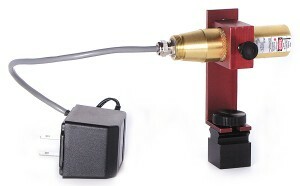 Factory Calibrated – No field adjustments required for the lifetime of the laser tool. Uses Wedge Prisms for optical calibration – no set screws. 1/4″ x 20 tpi Mounting Hole – Can be mounted to standard camera tripods for stand alone operation. Battery Operated – Complete portability with easy to replace “Photo” batteries. Over 30 hours of continuous operation per set. 5 minute Level Vial – 9 times more accurate than standard level vials. 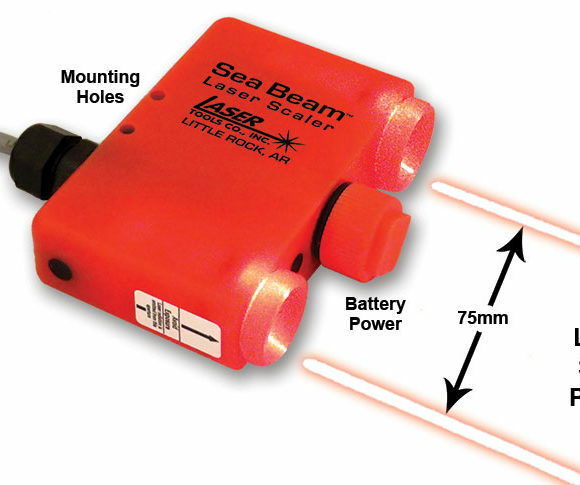 Beam On Indicator Light – Lights when the laser beam is turned on. Solid Brass End Cap – Used to turn laser on for years of trouble free service. 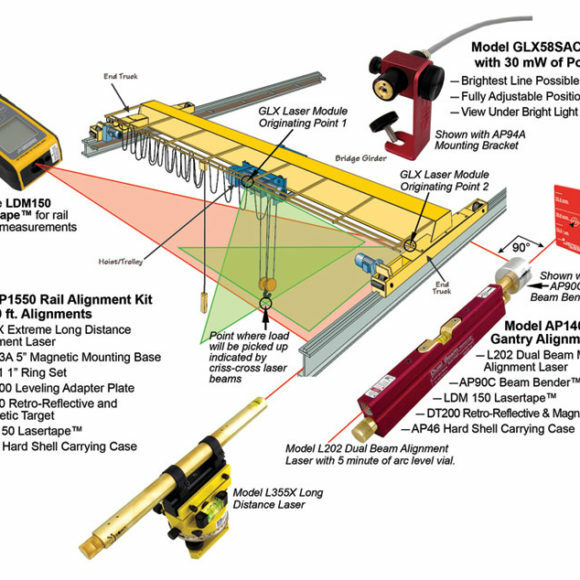 Use with AP9OC Beam Bender, AP180C Beam Spreader for right angle layouts and Laser Chalk Lines. Precision Level Vial – Horizontal Vial shows when laser beam is level within +/- 1/8″ @ 100 ft.
Plumb and 45° angle vials included. Accuracy: +/- 1/8″ @ 100ft. Level Vial +/- 1/4″ @ 30ft.